The internet has offered us many advantages in life, but the most prominent is the opportunity for anyone wishing to become a business owner to start a website and become an entrepreneur with significantly less capital, unlike land-based businesses. If such a person has business skills and is willing to work hard, s/he can soon become successful. But a common tendency is seen among these self-starters to think that they can handle every side of their business themselves, including the internet presence of their business. Especially some of the marketing techniques seem very easy to these budding entrepreneurs and pay-per-click is considered to be the easiest. However, a lot of knowledge and experience are needed for running a PPC campaign so as to get success. Therefore, it should be best left to professionals. Here are reasons why you should hire a PPC professional. A PPC campaign is not a piece of cake that anyone can eat. It needs a definite strategy that can work well to get the desired results. Only an expert has the right amount of experience to design such a strategy. The expert will discuss with you and you should tell her/him about your business, products and services so that the expert can design a strategy. Finding the right keywords is another job that needs a lot of experience for which a PPC expert can help you, given her/his working for so many years on different projects. S/he can also advise you regarding whether you should target the same set of keywords for your PPC campaign or should widen your span. Experts have knowledge of current trends and they can assess the market. They also have the knowledge of the constantly changing markets and they can determine which approach can be the most effective for search engines. A PPC expert can design just the right type of ad for you that can give you the desired results. Finding the right keywords is only a part of the process. Result-giving ads are drafted and structured in a specific way and PPC experts have the knowledge of what makes an ad remarkably more successful than another. Most search engines including Google, Yahoo and Bing assign a quality score to advertisers. This score and its improvement depend on various factors which include keyword usage quality, not only within your ads, but also on the pages they direct to. Also the history of your account and degree of focus your ads are targeted with are also important factors of the process. 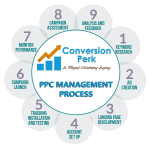 A PPC expert knows all these ins and outs and can help you build a high quality score and maintain it. 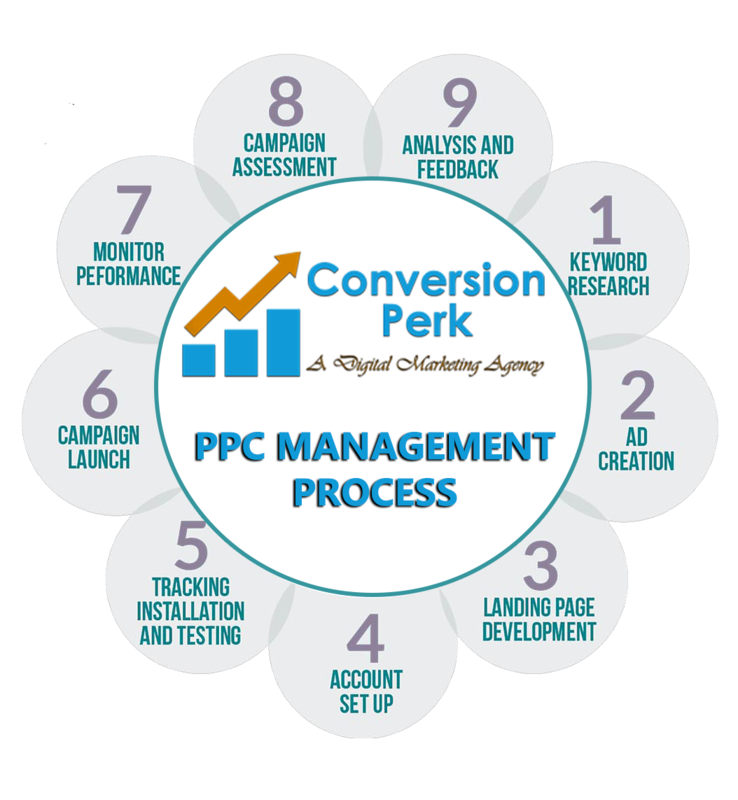 Conversion Perk is a team of PPC professionals who are specialized in running successful PPC campaigns for their clients and get their websites at the premium position of Google search results. Visit their site to know more.